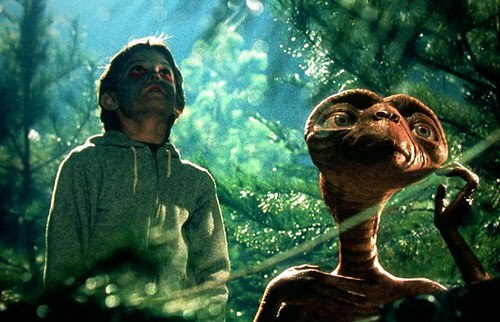 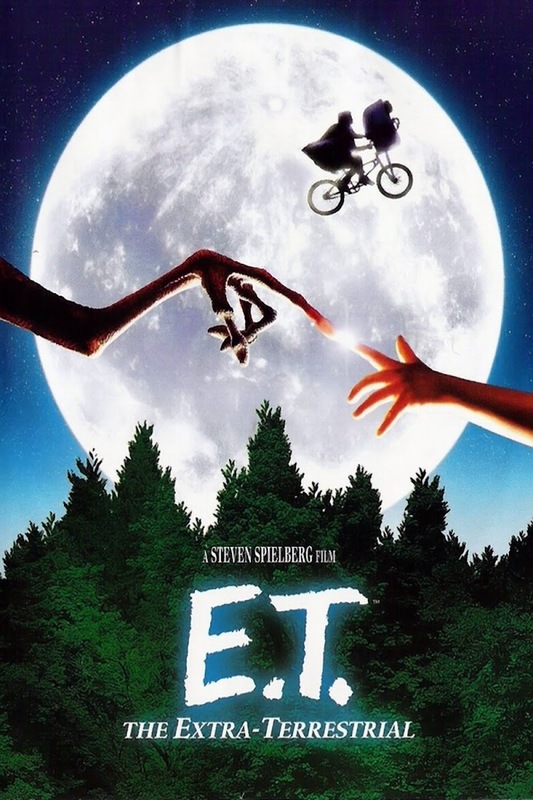 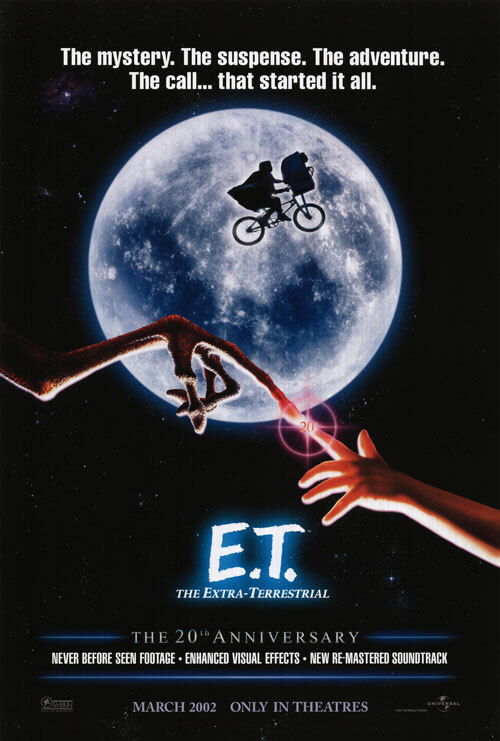 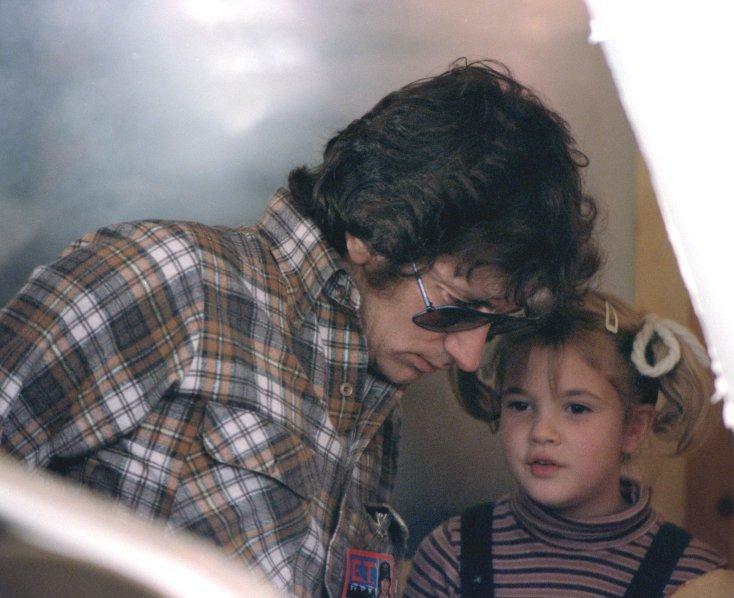 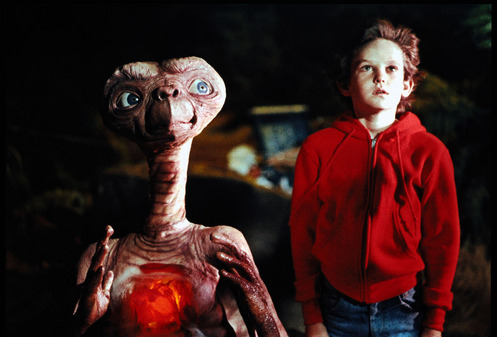 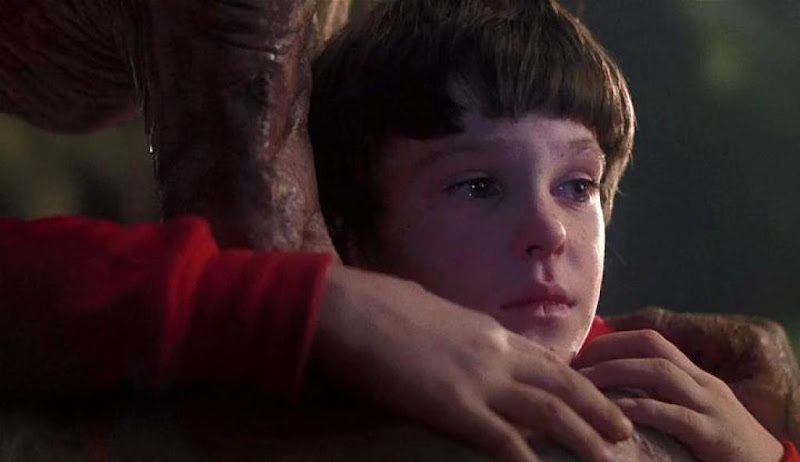 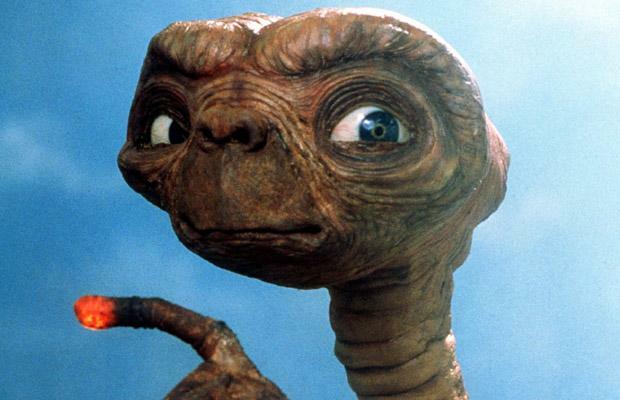 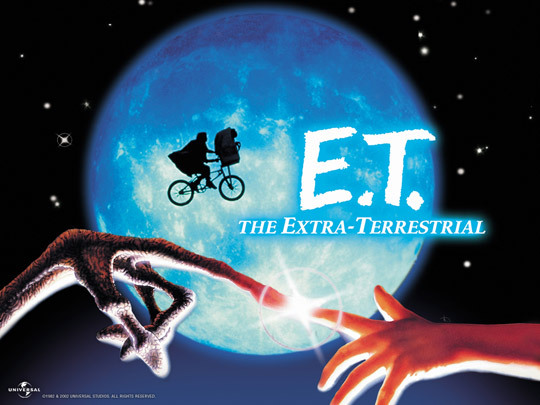 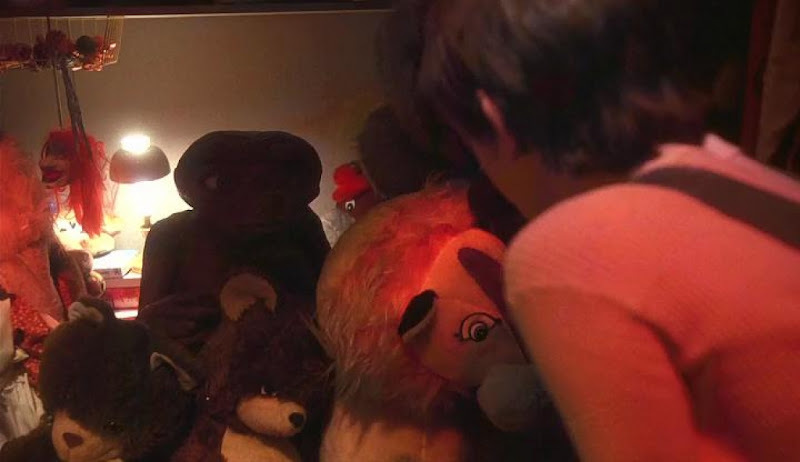 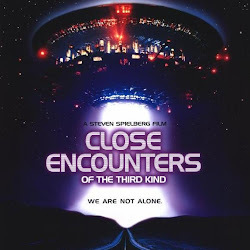 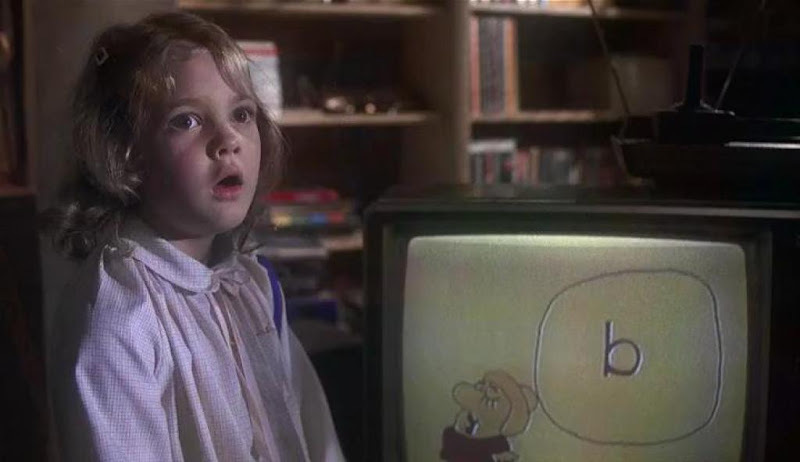 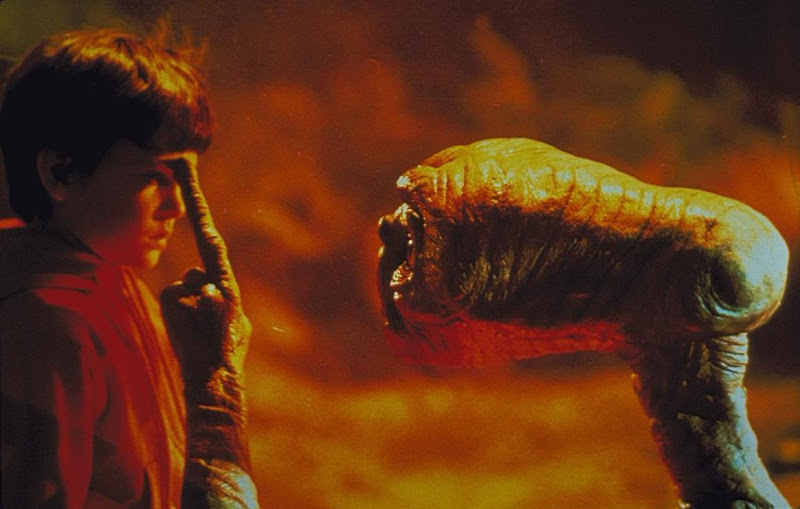 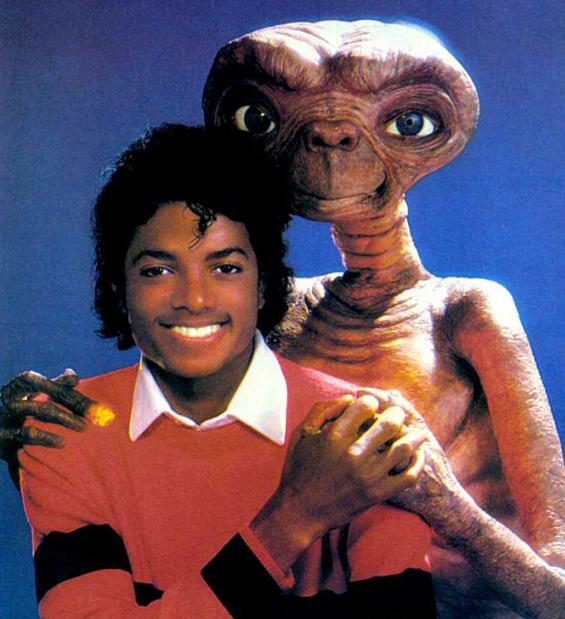 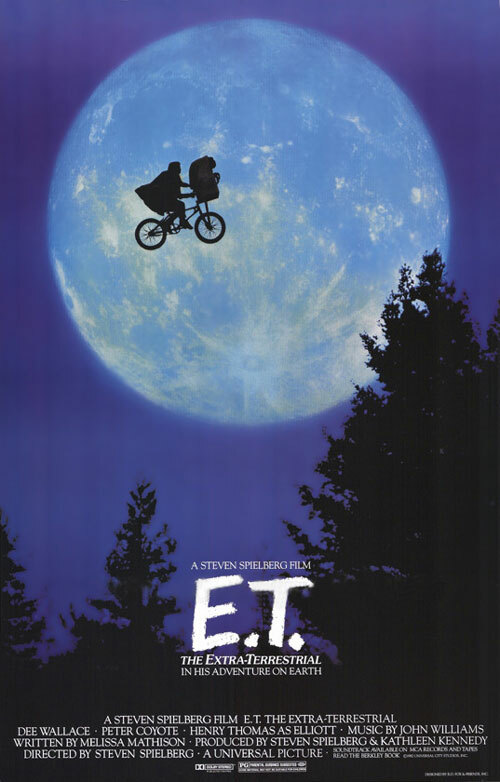 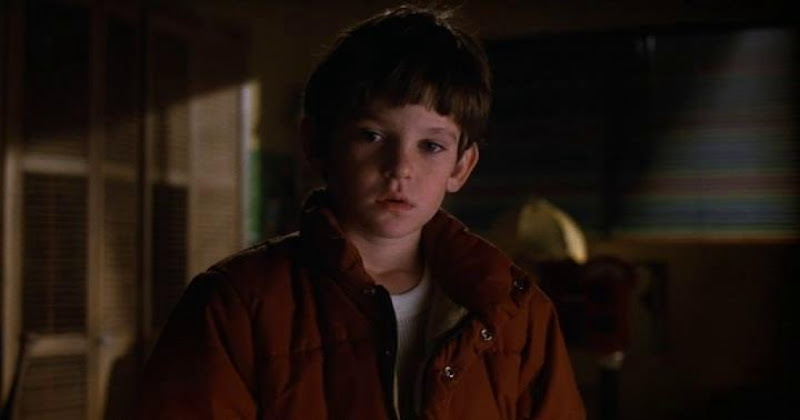 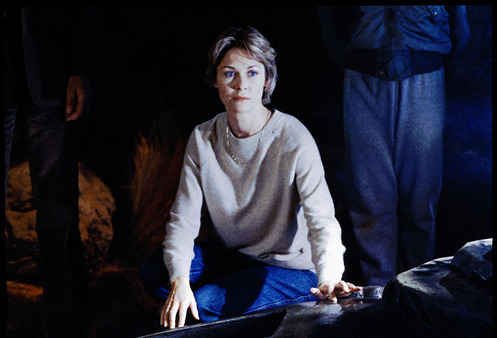 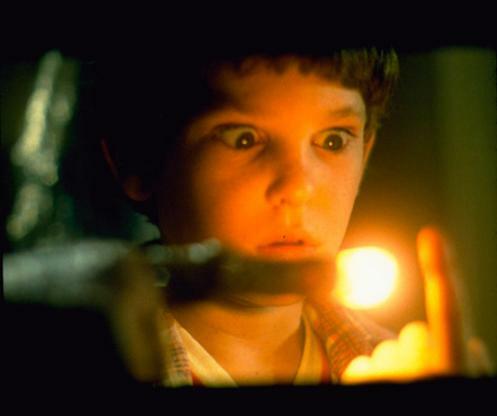 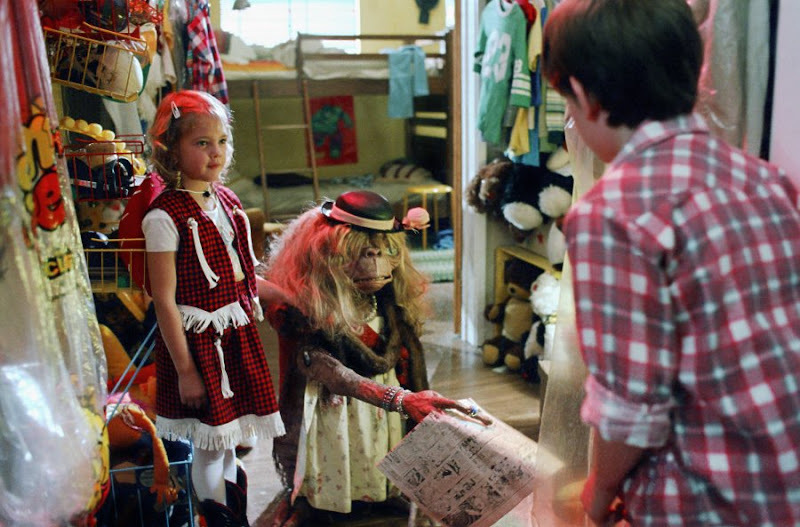 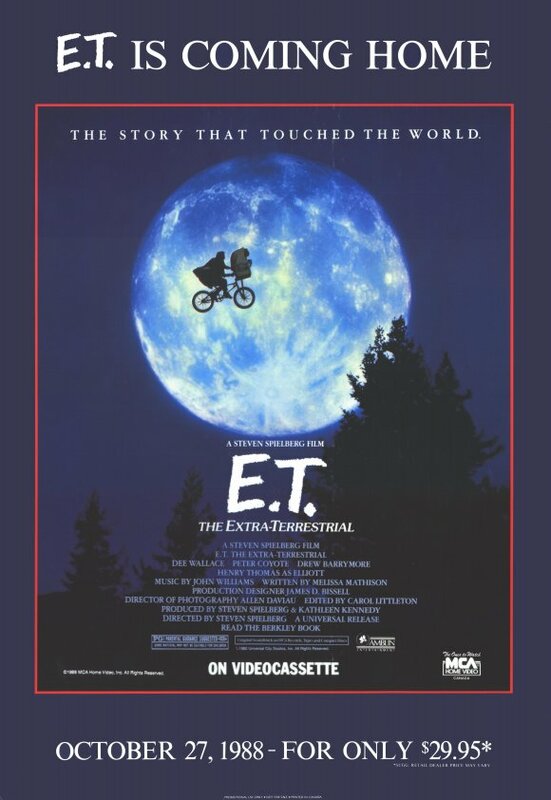 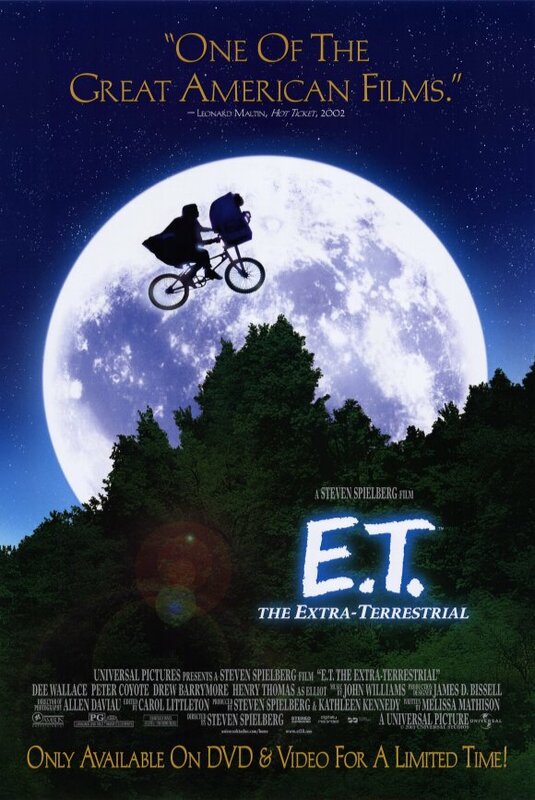 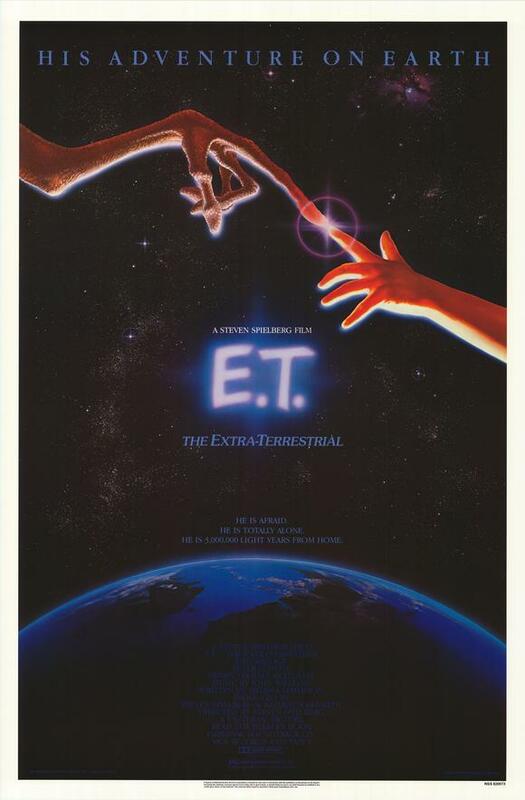 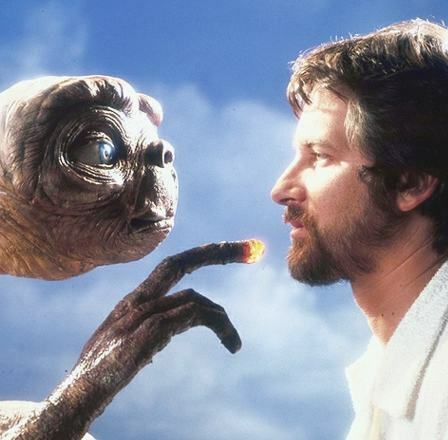 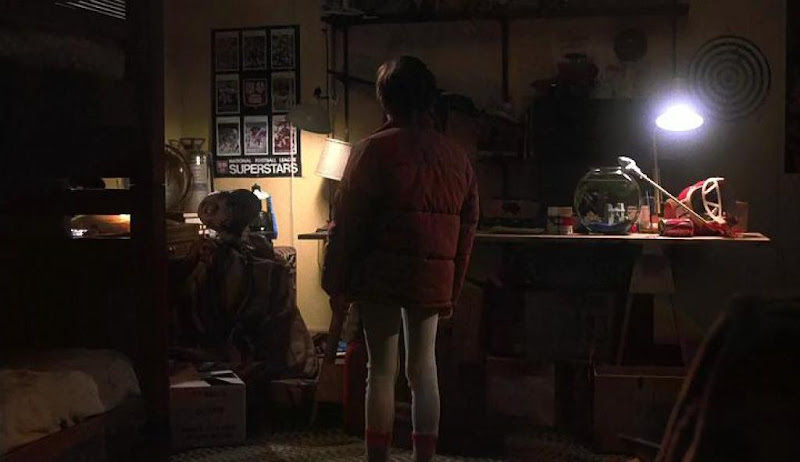 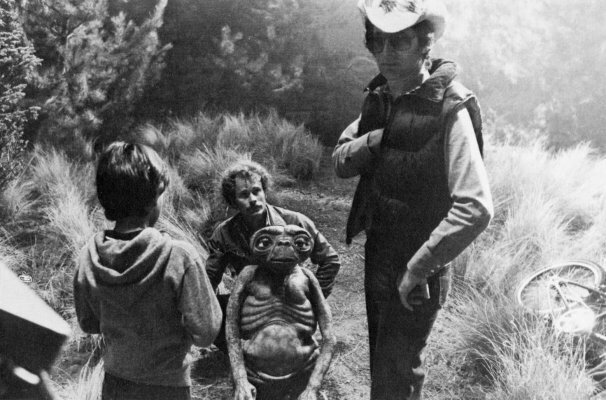 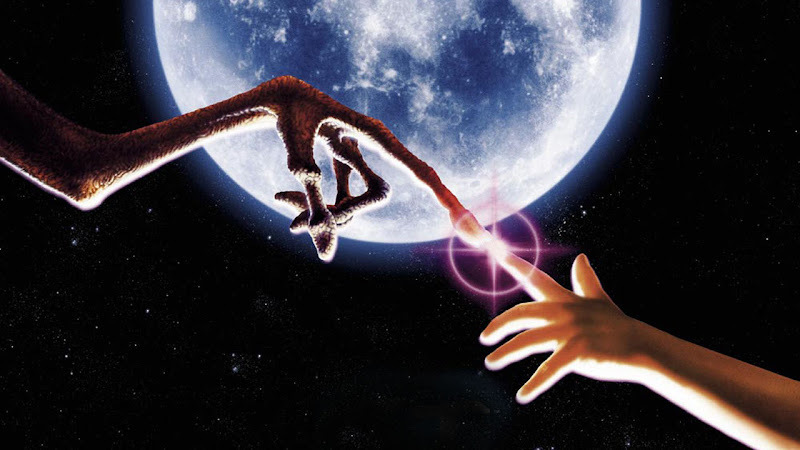 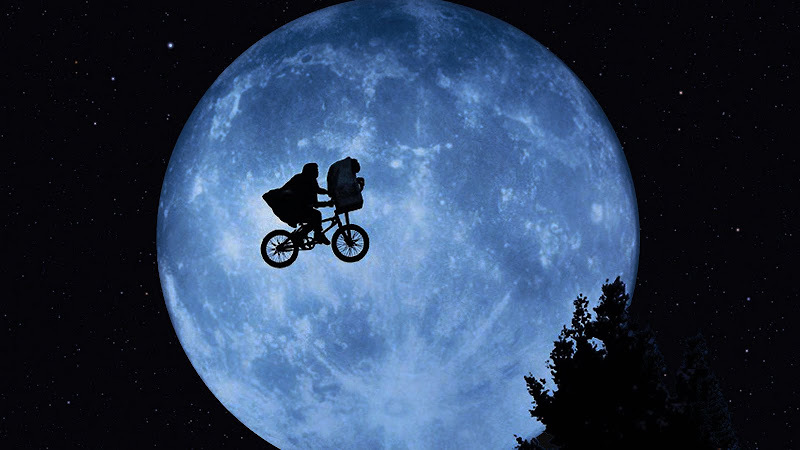 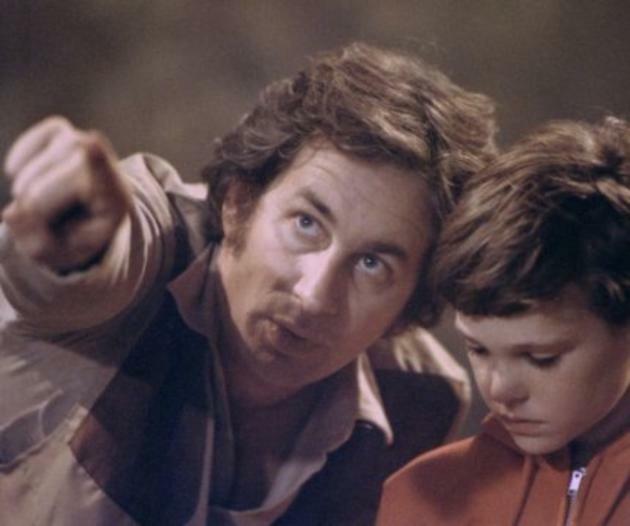 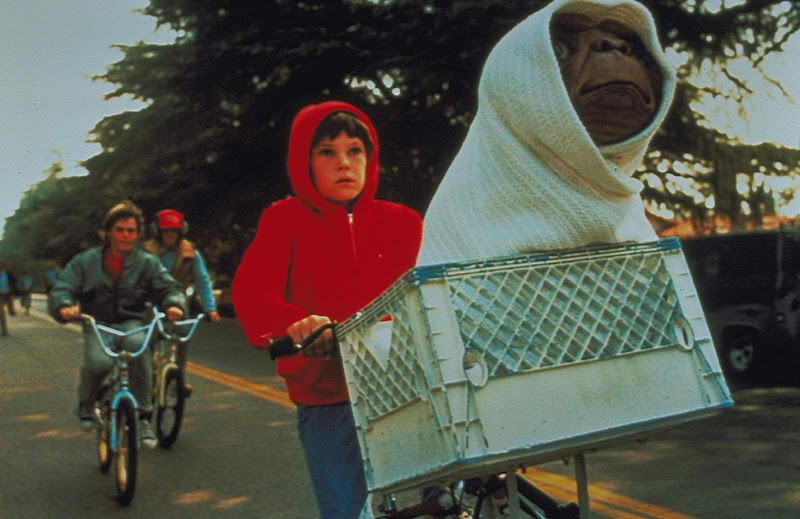 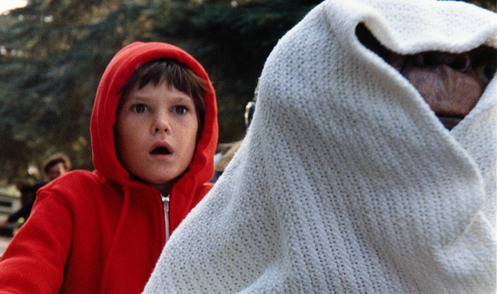 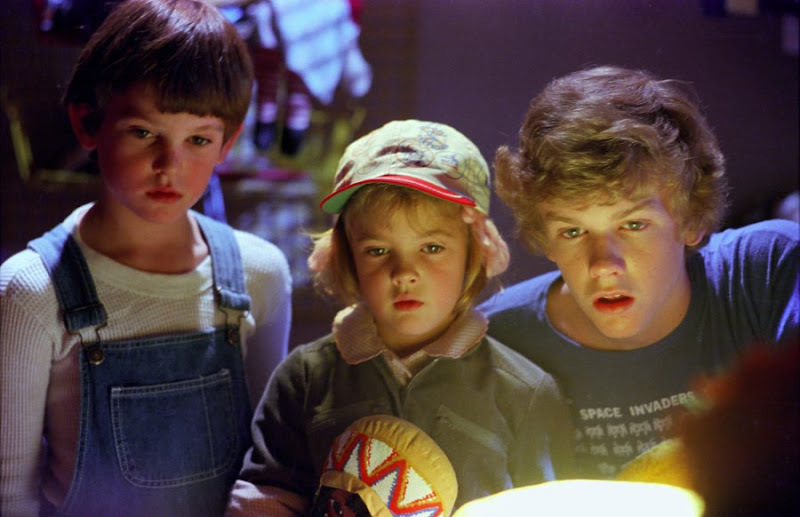 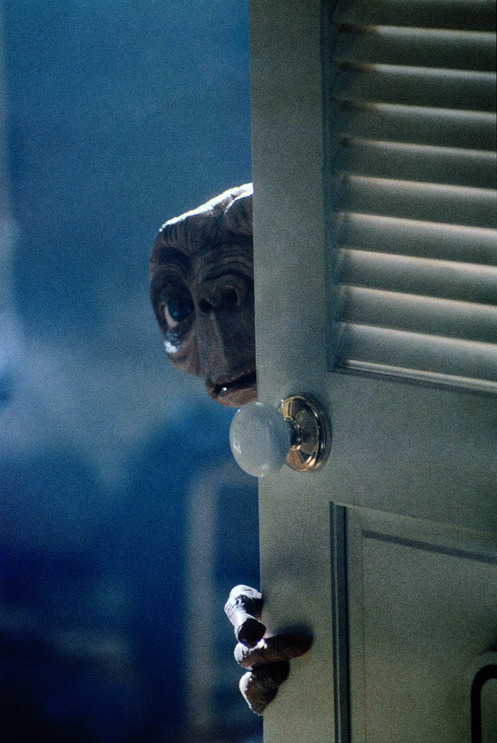 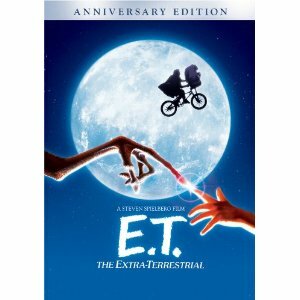 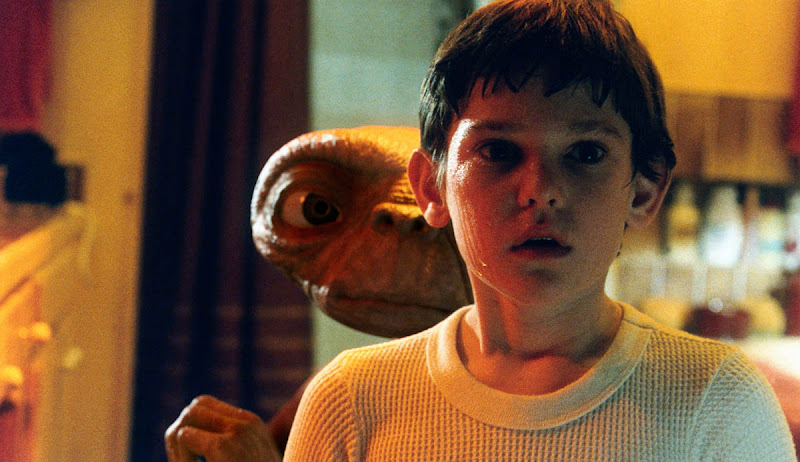 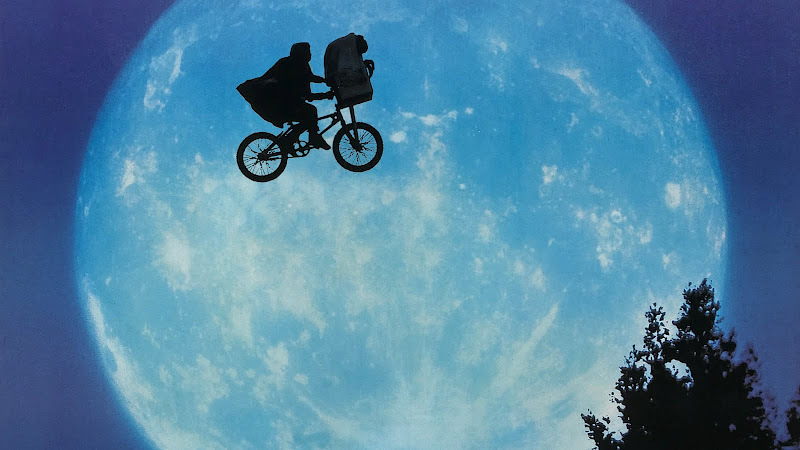 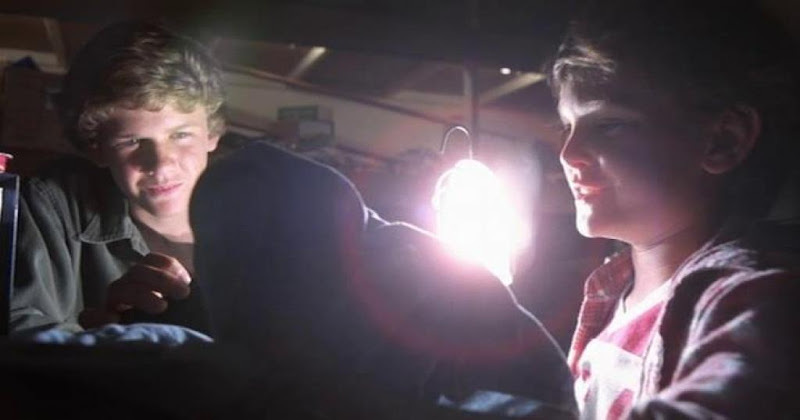 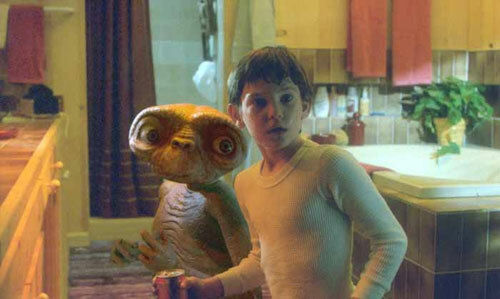 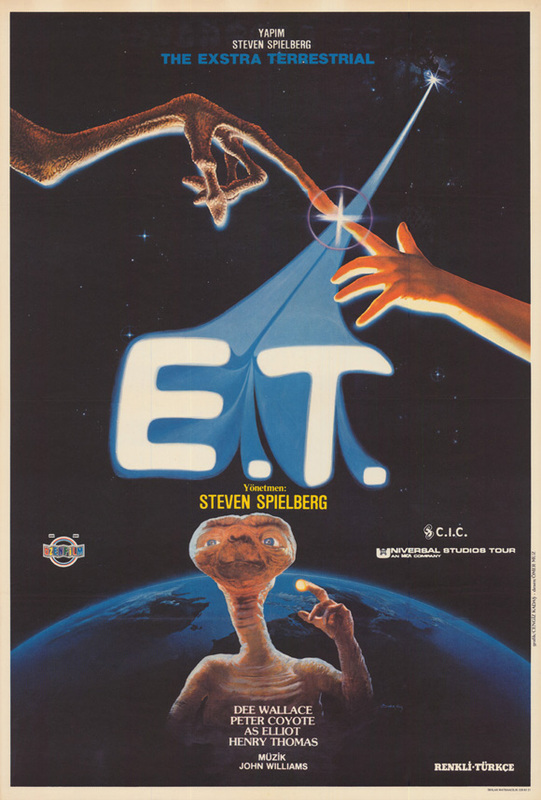 "E.T....may become a children's classic of the space age. 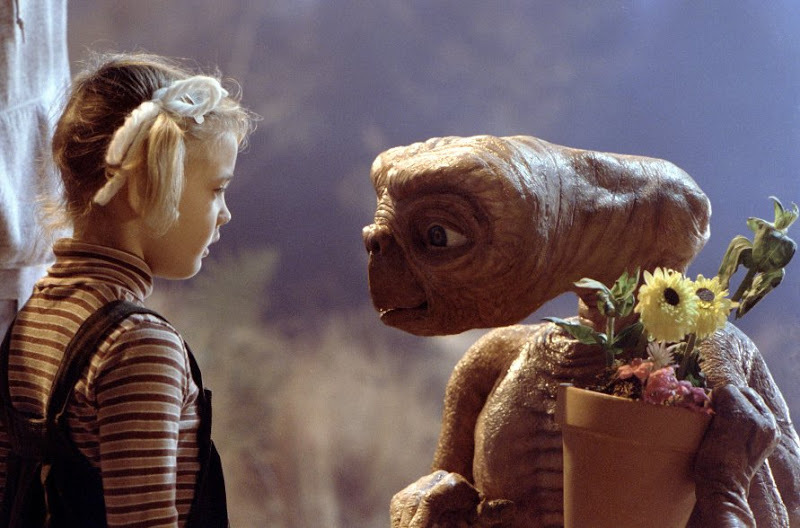 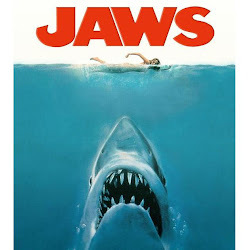 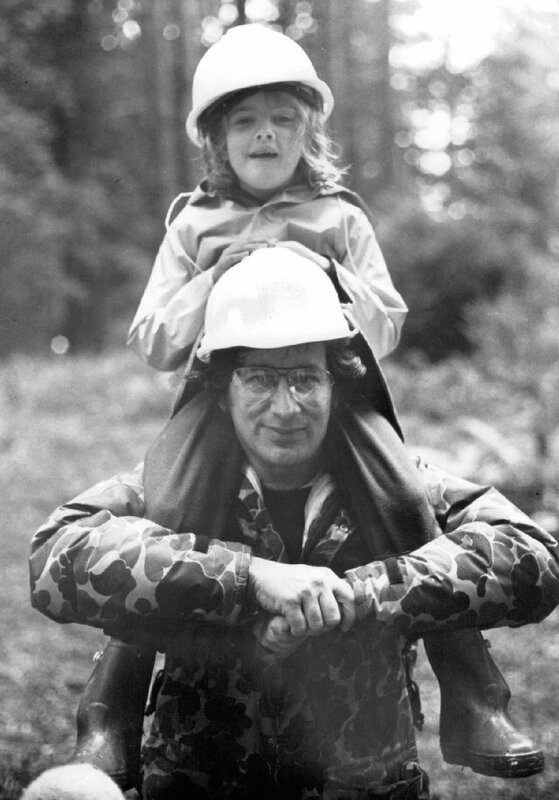 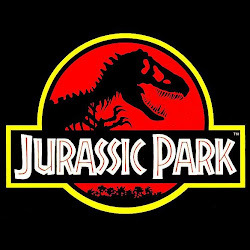 the timeless longings expressed in children's literature of all eras." 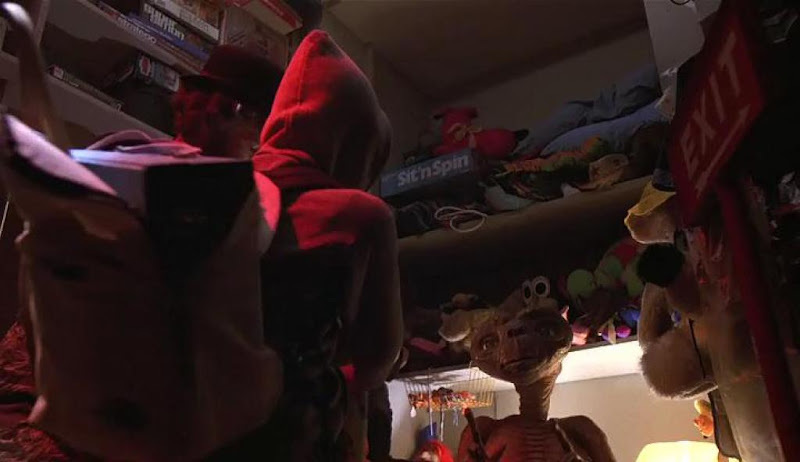 and good cheer. 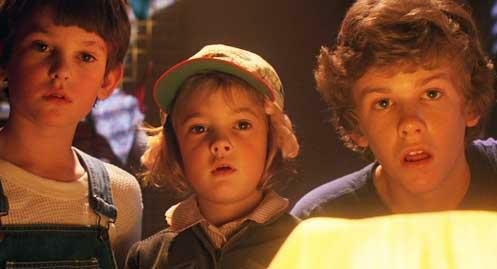 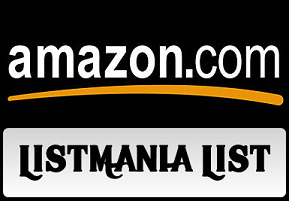 It is also wickedly funny and exciting as hell. 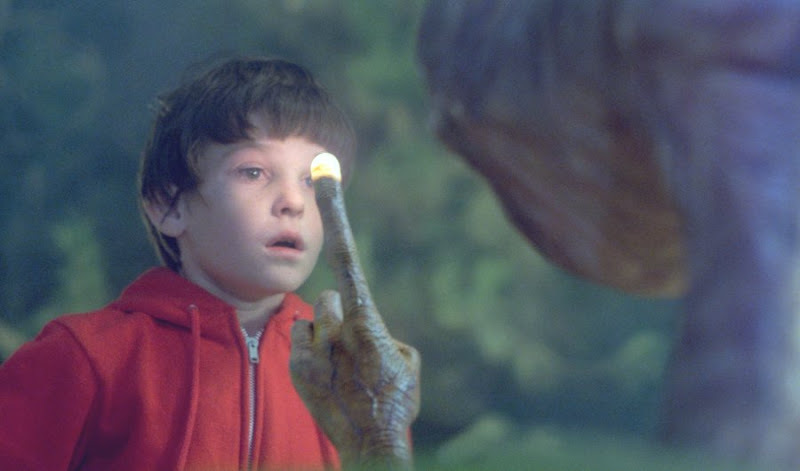 and it won't let you down."